PREPARING FOR THE FUTURE. Design and supply to accommodate new vehicle technologies and Maas. 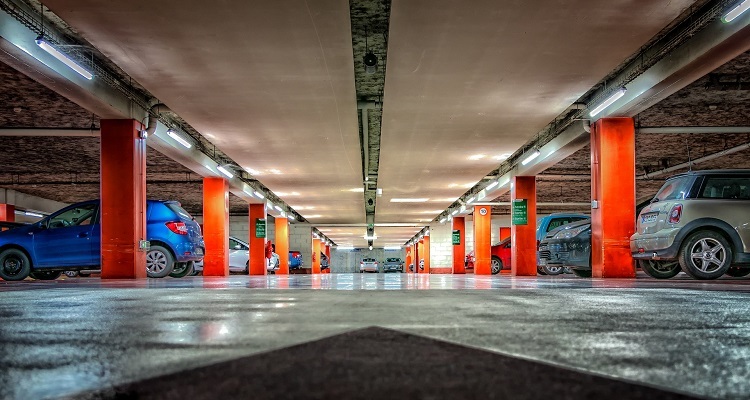 Technology and the traditional type of parking is rapidly changing. The industry will be increasingly disrupted and this will present new opportunities to those willing to be innovative. Examples are highly automated and fully driverless vehicles which will soon be available. How do you design for them? How must regulation change to accommodate them? What is best practice policy for car share? There are new ways of doing things to harness productivity benefits, to avoid unnecessary investment and to future-proof your assets. You will leave the Masterclass with a good understanding of what needs to be done to manage the future of parking. Parking Australia members benefit from a 10% discount. Book by the end of April to receive your discount. To redeem your discount, reference Parking Australia and email: training@level5design.com.au to pay by EFT.